That’s true. Tom Brady is not the star of Super Bowl LI, the first OT game in Super Bowl history. 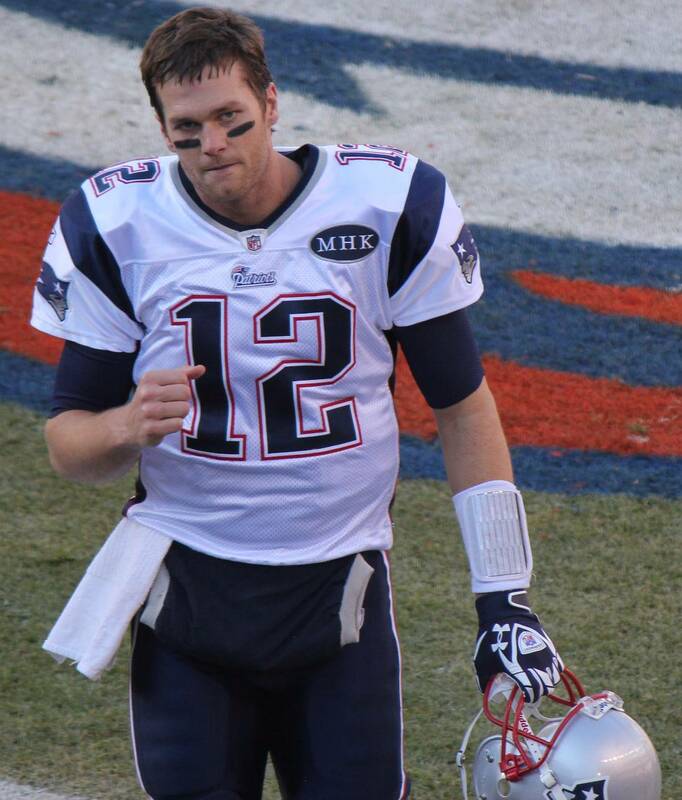 What is true about Tom Brady is that he now holds the NFL record for the most Super Bowl wins for a quarterback. What is true is that Tom Brady now has the most MVP awards in Super Bowl history. What is true is that Brady had an outstanding game, completing 42 of 63 passes for in incredible 462 yards. What’s also true is that Brady mounted the unprecedented feat of leading his team to 31 unanswered points and erasing a 25 point deficit, culminating in one of the greatest comebacks for a championship game in professional football, if not professional sport. But football is a team sport. Brady did his job as part of a collective team of disciplined professionals. With 4 previous Super Bowl victories to his credit, one could argue that Brady was supposed to win the Super Bowl. Certainly, there was expectation amongst the Patriot management (and fans) that he was capable of breaking the record for most quarterback wins in a Super Bowl. While everyone may be amazed at what Tom Brady accomplished in Super Bowl LI, the truth remains he did not win the Super Bowl by himself. He contributed synergistically, according to his skill set and abilities, and executed what was expected of him. Tom Brady is not the star of the Super Bowl LI OT victory. But Tom Brady is the catalyst that allowed the New England Patriots to become Super Bowl LI champions.